Stiavelli Irio high efficiency fans are the right industrial solution in compliance with efficiency parameters expected by EU Regulation. We are speaking about industrial fans and blowers energy efficiency parameters that have to be in Compliance with Erp Directive. EU Regulation n° 327/2011 specifies the application of 2009/125/EC Directive (Erp) about ecodesign requirements for fans. Which type of fans are included in this regulation? 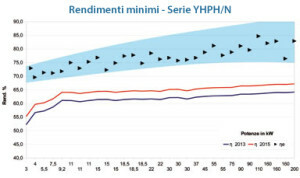 Fans with a range from 125 W to 500 kW, because the preparatory study shows that they are the largest part of EU market and their power consumption is more relevant than any other life cycle for the environment. Which news are expected in supplying a fan? News are about marking, documentation and “Use and Maintenance” manual, where you can find information about disassembly, recycling & end-of-life disposal. Please note that offer sheet will show the efficiency of the fan, so that it can be taken into consideration during the fan choice. Which is the application schedule about the regulation? Two dates are expected: the first stage will start on 1st January 2013, the second stage on 1st January 2015; timetables are such as to avoid problems about the fans supply and allow us to be in compliance with the regulation on time. Technical study on our fans efficiency. 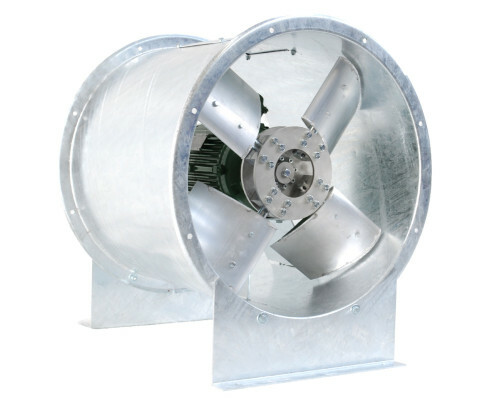 A high efficiency air foil blades axial fan. 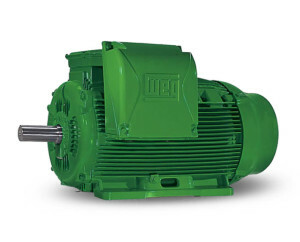 An important change in the world of electric motors. 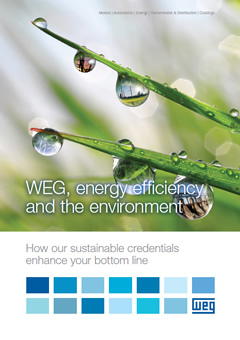 New IE1, IE2, IE3 efficiency classes are defined by the standard IEC 60034-30. 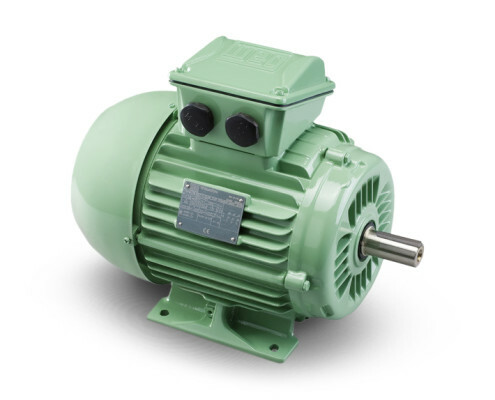 These efficiency classes are in ascending order and include 2, 4, 6 pole single speed and threephase motors from 0.75 to 375 kW and up to 1000V for use in continuous operation. An official timeline has been introduced to guarantee the proper introduction of the electric motors in European market. Since 16 June 2011 the minimum level of efficiency required for the European market is IE2. 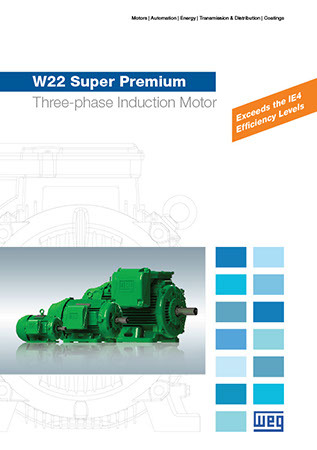 The IE3 class (electric motors output-power range 7,5-375kW) will be mandatary since January 1st, 2015. IE2 electric motors will be introduced on the market only if fitted with a VSD (frequency inverter). 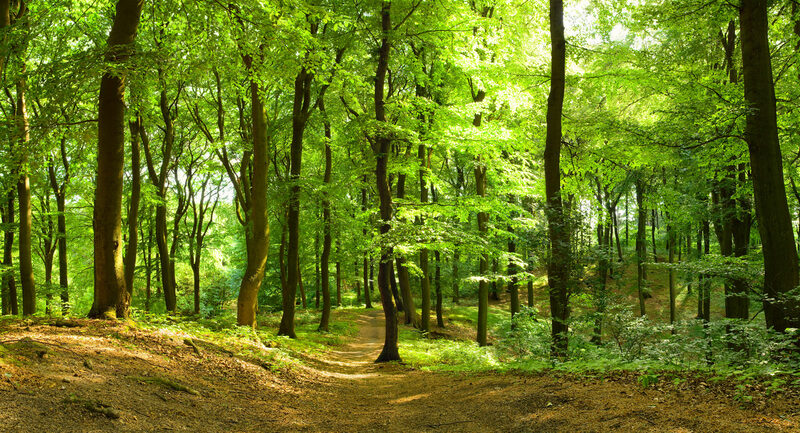 A wide range of solutions is available to reduce energy consumption on many applications where it is not mandatary too, but suggested to contribute to reduce the Carbon footprint for the environmental safety. All single speed and three-phase 2, 4, 6 poles with output from 0,75 up to 375kW Electric Motors must comply with IE2 efficiency level. 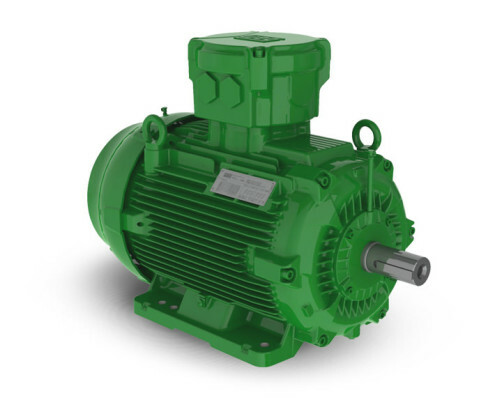 Motors rated from 7,5 up to 375kW will be required to achieve IE3 efficiency level. 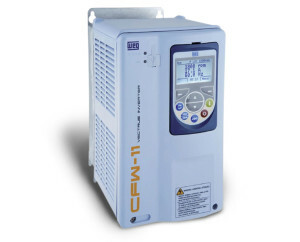 IE2 is possible only with Variable Speed Drive (VSD). 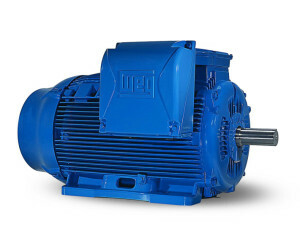 IE3 class will be mandatory for Electric Motors from 0,75 up to 375kW. 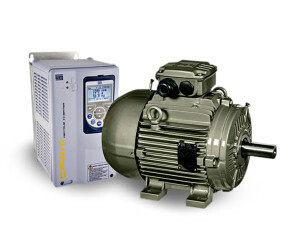 IE2 can still be used if equipped with a Variable Speed Drive. 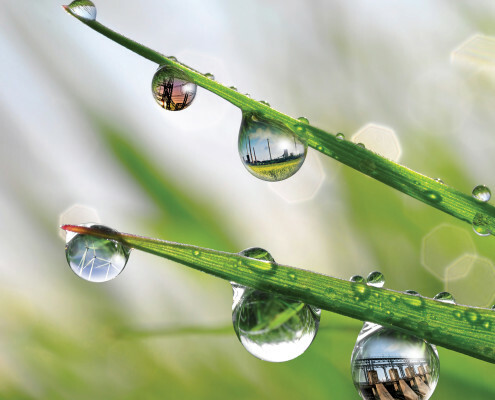 A concrete answer at the demand of high-efficiency for hazardous area products. 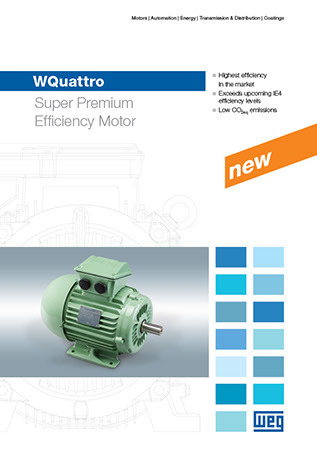 Premium efficiency levels for Explosion-Proof Electric Motors. The rotor fitted with permanent magnets ensures high performance and higher efficiency levels when compared with high efficiency motor ratings. Motor’s Rotor fitted with permanent magnets for high performance, available for working together with CFW11 Inverter for precision control.